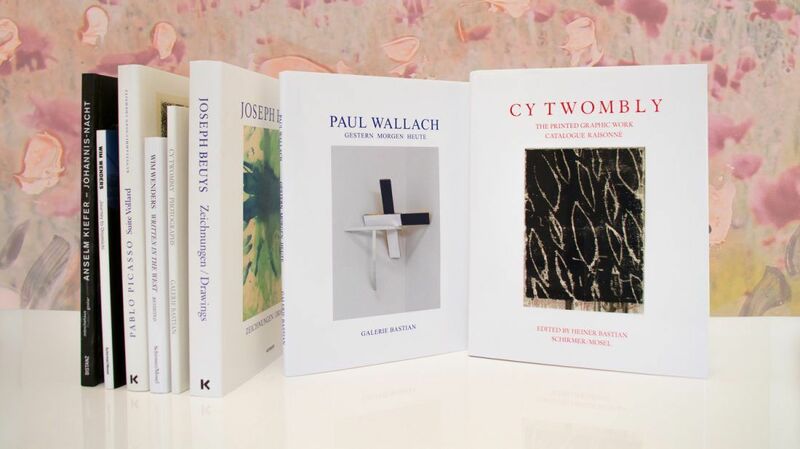 On occasion of our final exhibition »The Times They Are A-Changin‘« before the donation of our gallery building to the Staatliche Museen zu Berlin, Prussian Cultural Heritage Foundation, we invite you to a special booksale taking place on December 8, 2018. You will have the unique opportunity to acquire rare monographs, exhibition catalogues, editions and posters. The sale will include a complete set of the Catalogue Raisonné of Cy Twombly’s paintings (7 volumes) as well as signed copies of selected books. We look forward to seeing you at our gallery Am Kupfergraben on Saturday, December 8, from 11am through 5pm.